Getting a jump on the studio spring clean up. 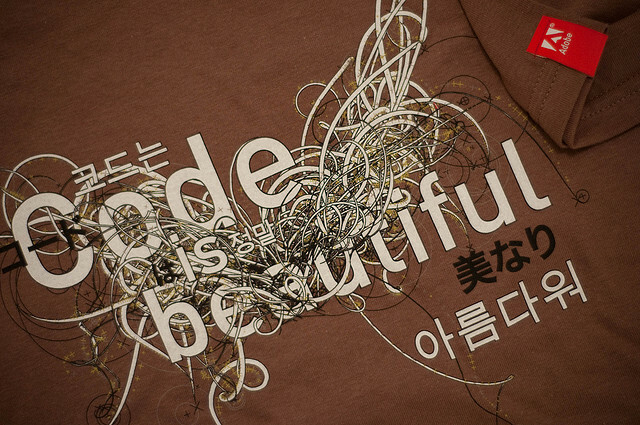 Still have a handfull of the Adobe Code is Beautiful t-shirts. Help me clear the inventory and get a Yelloo poster included. 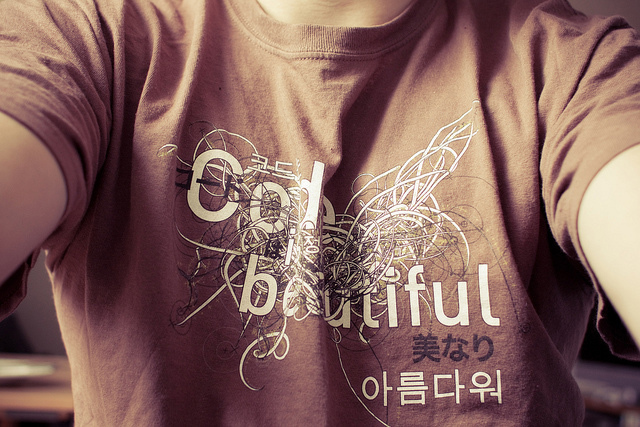 I was so surprised and delighted to see Korean words while surfing through your blog. 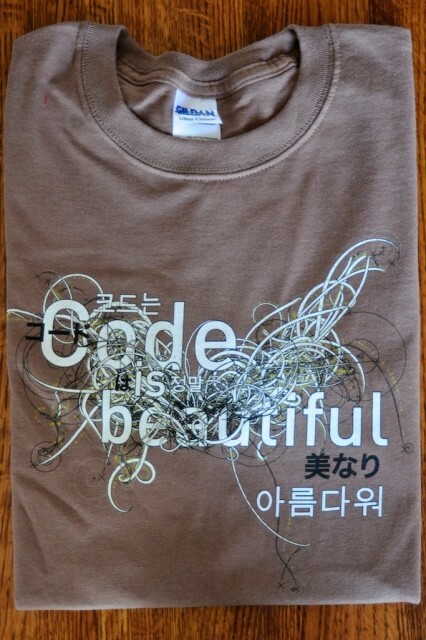 (Yes, I’m from Korea.) 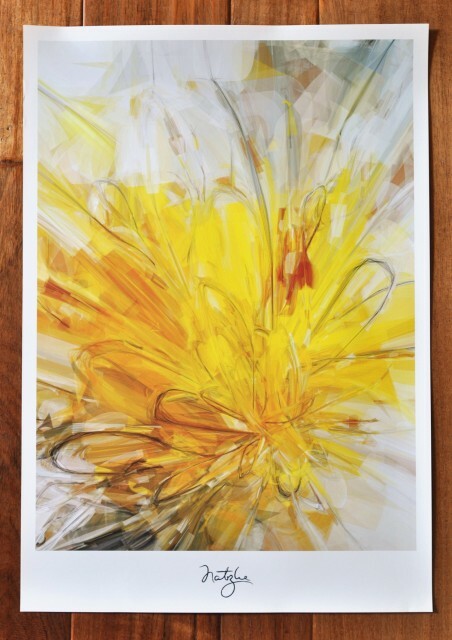 Your works are really inspiring, and I especially love your interpretation of flowers. I’m a huge lover for bright colors, and you used them with such moderation and skills in each of your beautiful pieces. Keep up the amazing work!